Congatulations on your award and mugh dal looks good in the plate. No way … I don’t believe it!! 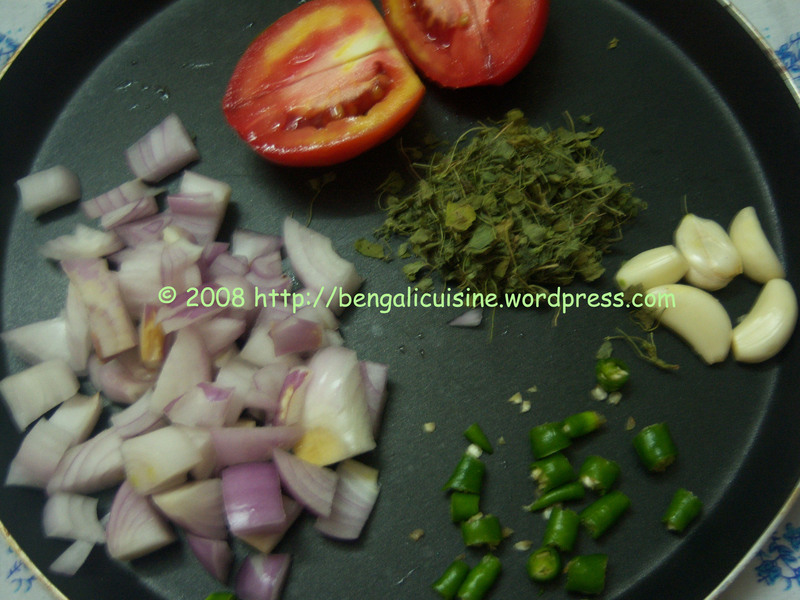 I had cooked the same the day before … and for exactly the same reason!! 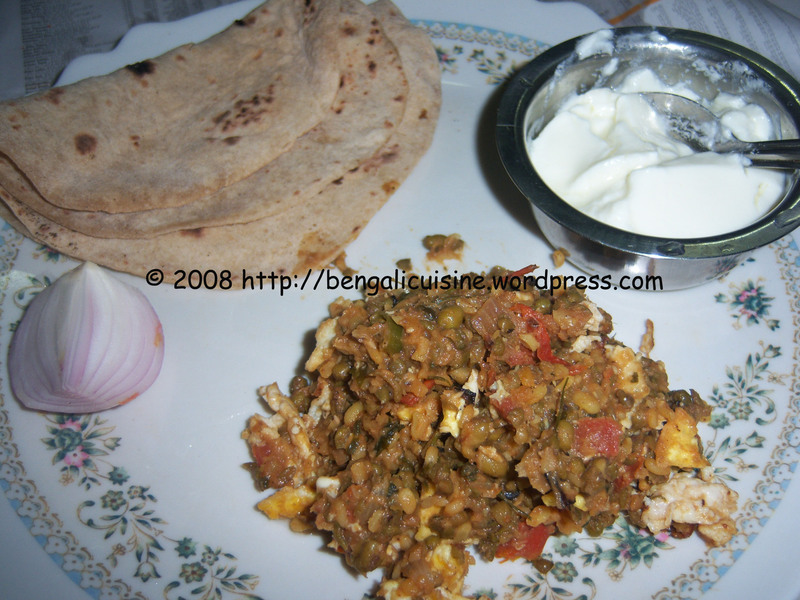 I miss this dal tadka that I have had at the dhabas when I was small … miss it till date. :-)They used to add egg … and my hubby is amused by this version of dal tadka. I was wondering if I should post it as the pics are not too nice. :-)What a conincidence! Your pic looks good … my version was not so dry … and I did not add tomatoes.